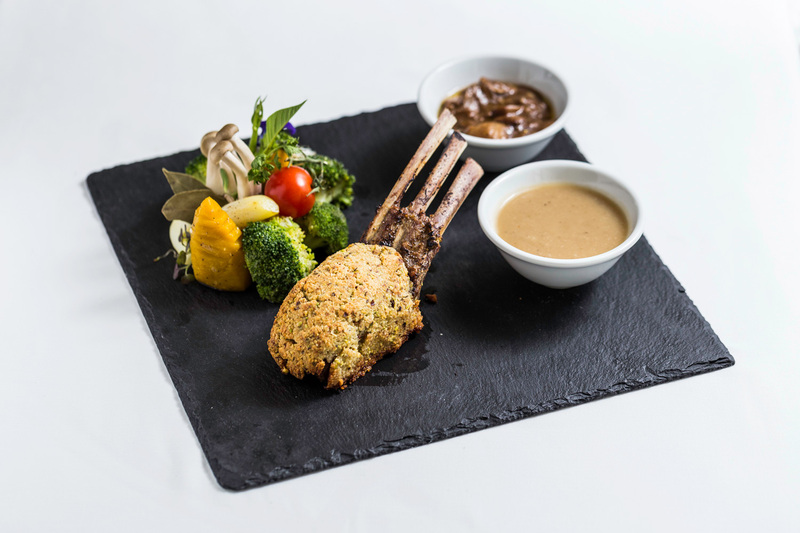 Throughout the month of March, No.43 Italian Bistro at Cape House, Bangkok invites you to try our delectable recommended dish “Lamb Chop with a Pistachio Crust and Mixed Steamed Vegetables”. Our skillful and creative Italian Chef, Giovanni Salice, has crafted this special dish featuring fresh grilled lamb chops coated in a crunchy, aromatic crust. Add to this the delights of a red wine and a mushroom sauce. Enjoy this succulent dish for only 680++ Baht. Paired with a Monsoon Valley Shiraz from Thailand, the meal is even more delicious. วันที่ 28 กุมภาพันธ์ 2560 เวลา 15:23 น.